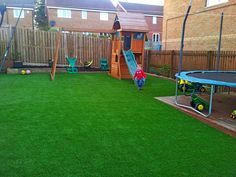 Artificial grass play area is replacing natural grass in many schools and homes in Perth. Just like this one from Tracy Kiss. 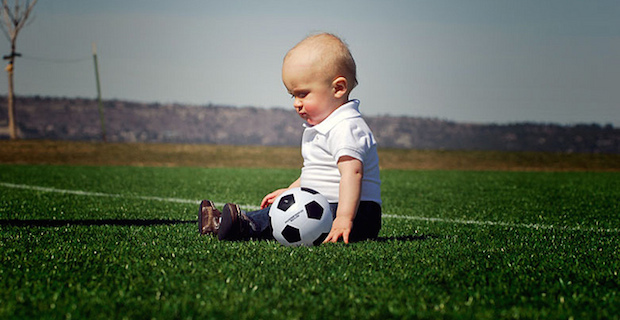 Why artificial grass play areas is replacing natural lawn? “Why the shift to artificial grass?” What’s wrong with natural lawn? Natural grass is quite difficult to maintain. You need to regularly mow and water it. Sadly, not everyone has to time to do it. There is on-going maintenance needed with natural grass. This includes mowing, patching and other repairs. This can be very expensive, especially with the rising price of water. 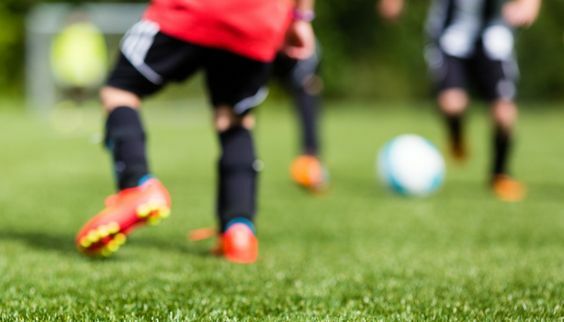 Synthetic grass is proving to be cleaner, safer and far more comfortable, especially for kids. Whilst natural grass lawns are very much prone to bacteria build-up, mostly due to our dear pets. Fake grass can easily be rinsed and groomed. So no need to worry about solid waste and urine on your grass. Children enjoy running and rolling on the grass. Often, they do this barefoot. 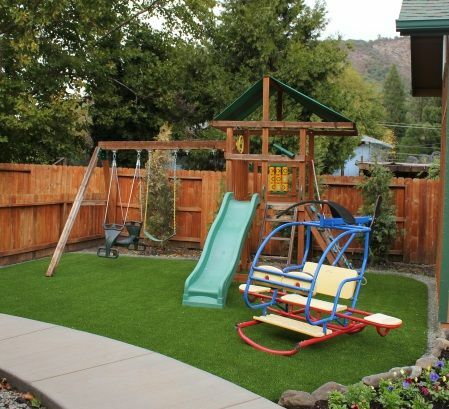 With Eco Synthetic Grass products, you can relax watching your children play. We utilise only the best blade system to ensure it is soft and gentle on your kids skin. This makes it absolutely comfortable to their feel even on barefoot. But rumours say that artificial grass contains lead. What is the truth behind it? Eco Synthetic grass does not contain lead. You don’t even need to worry about fertilisers, weed killers and pesticides absorbed by your child’s skin. Moreover, it gives a cushioning effect which is more superior to traditional grass. Thus, they can play all day long and you can relax comfortably doing your own chores. Most lawns are over-watered, fertilized and strewn with pesticides. Sadly, these fertilizers imbalance other living systems when they run off, and pesticides… well, they are designed to kill. All of these are not a problem with artificial grass. It does not suffer from chlorine content like PVC and does not require fertilising. Simply because it is maintenance free. NO MOWING. NO WATERING. NO FERTILISING. Just perfectly green lawn all year round. Eco Synthetic Grass comes with a 10-year warranty. That is our guarantee that our grass is highly durable. We ensure it won’t shrink even during extreme weather condition. Thus, you can enjoy it all year long without worrying about a patchy and muddy lawn. So if you think the artificial grass is expensive, better think again because the long term benefit it delivers is far greater. Imagine the savings you’ll gain from the eliminated maintenance costs. If you sum it up, it’s far greater than the upfront cost you need to pay buying your artificial lawn. Need help with installation? Get a free quote from us.